Build a Bar - A Chocolate Appreciation Class at Nero Nero. Supercalifragilisticexpialidocious! It's time for you to put your passions for chocolate to the test as you can build your very own chocolate bar with us - with the collaboration and guidance of the team of experts in all things chocolate from Lavand. 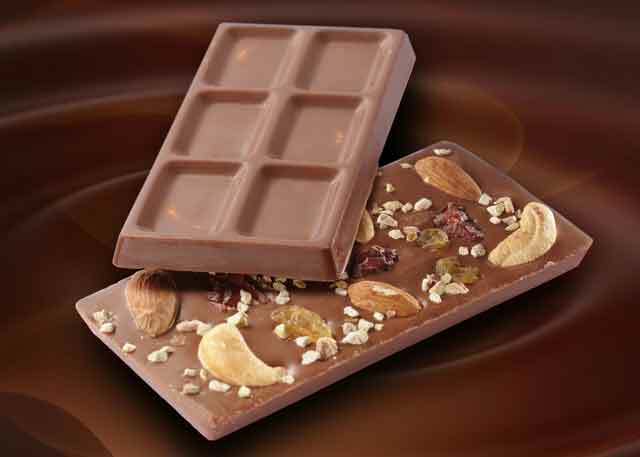 On hand will be Lavand's Sheerin Zalani with insights about chocolates, where they come from and how they are made. Both kids and adults alike will walk away with a newfound appreciation of the delectable brown stuff and be chocolate masters-in-the-making. A SO fun activity for the whole family!